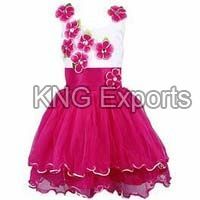 We are a recognized name catering to the customers by offering different products from Howrah(India). 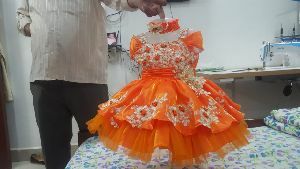 Our entire range is made to go through to extreme quality control checks to make sure they adhere to standards of global management systems. 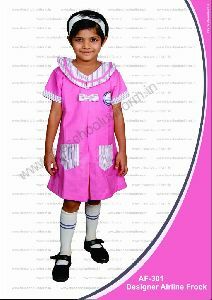 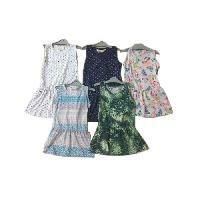 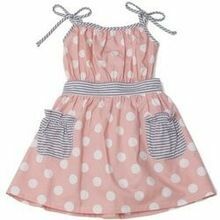 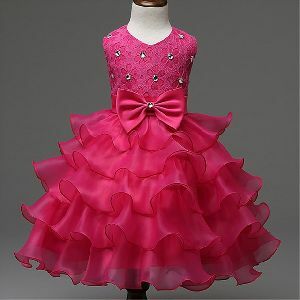 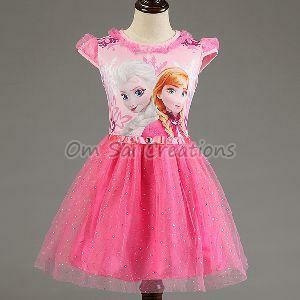 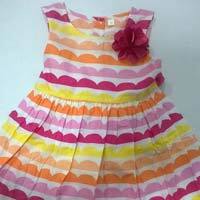 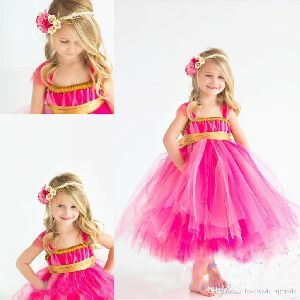 The company is offering a wide range of stylish Girls Cotton Frocks between the sizes of 24-34. 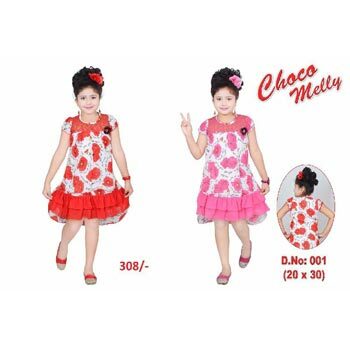 As a Manufacturer, Exporter, and Supplier of Girls Cotton Frocks, the company provides a comfortable range in various colors and designs. 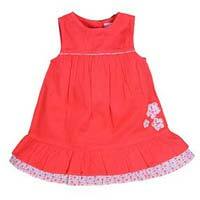 The cost of the Girls Cotton Frocks is between Rs.450-510, and the deliveries of the range are timely. 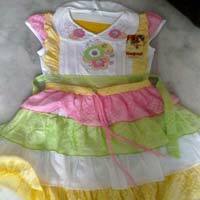 Located in Tamil Nadu, India, we are actively functioning as a dependable Manufacturer, Importer & Supplier of Girls Cotton Frock . 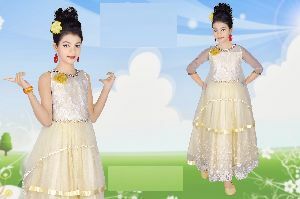 Faultless stitching, elegant look, longer service life and skin-friendliness are the highlights. 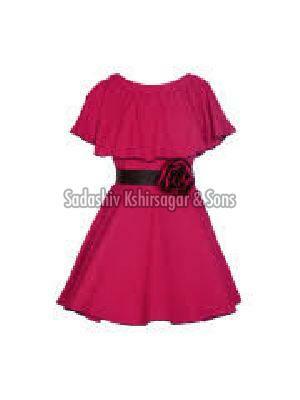 When it comes to delivery of the Cotton Frock, we promise to ship the desired order within the allocated time. 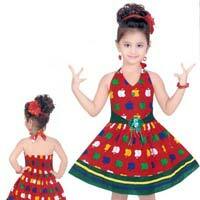 We are prime Manufacturer, Exporter and Supplier of Girls Cotton Frocks from India. 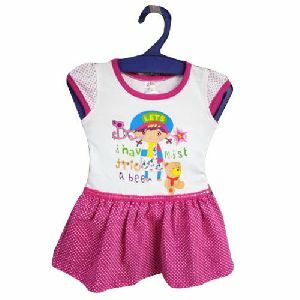 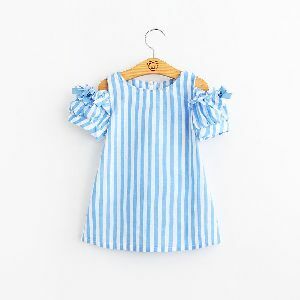 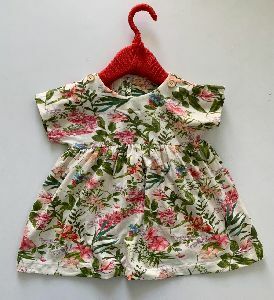 Our Girls Cotton Frocks are manufactured from the finest quality fabric using modern sewing machines to ensure durability of stitches and give a smooth finishing to the fabric. 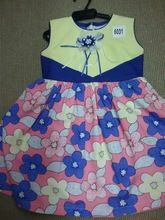 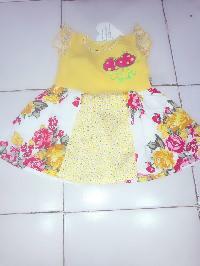 We make available these Cotton Frocks in various designs, sizes and colors. 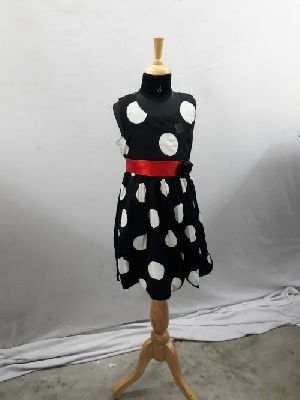 Our exclusive range of Frocks is available at market-leading rates. 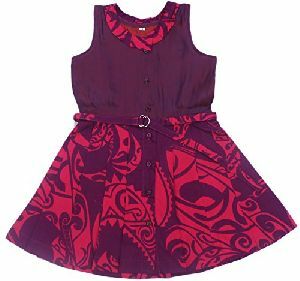 Color : Orange, Red, Purple, etc.